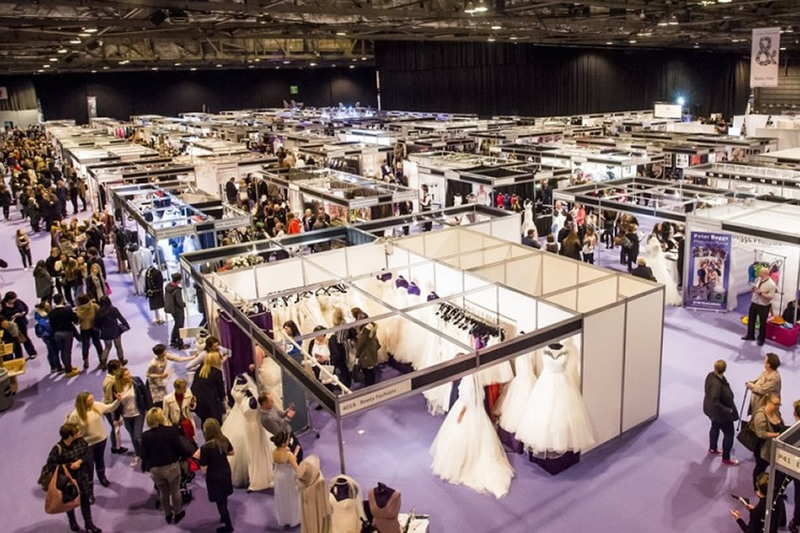 Pacific back at the Scottish Wedding Show! Following the huge success of the October show, we’re thrilled to be exhibiting once again! If you’re planning on popping along or if you have any friends / family interested in chatting to us send them our way – stand 411a, Feb 25/26th at the SECC.